Samsung Galaxy J7 Max (G615F) FRP unlock procedure using Odin 3 and Combination file, here you will also get the Video tutorial to know the complete procedure to unlock FRP or Google Account Reset using Samsung Combination file and firmware and free flash tool. 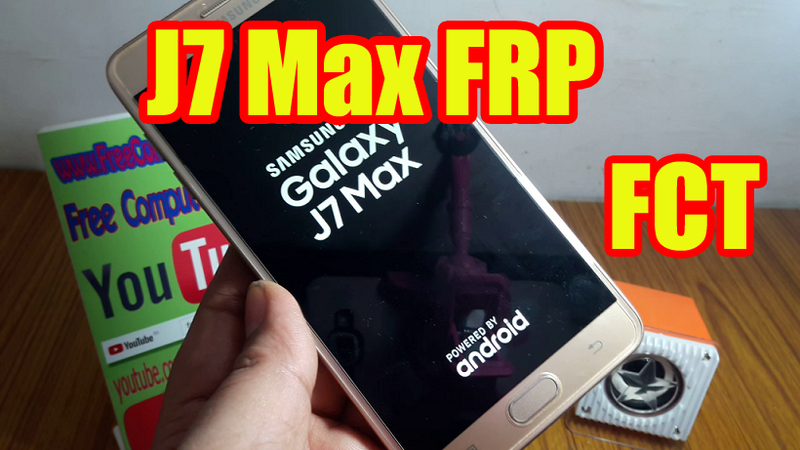 So please go through this topic to download the J7 Max working combination file and full firmware and follow this FRP unlock procedure to unlock the phone. Note: This topic is only for Tutorial Purpose, Follow the procedure completely at your own risk and we are not responsible for any damage happened to the phone. Here you can download J7 Max combination file which helps you to remove FRP lock of the phone. As you know combination file is used for boot any locked Samsung phone to Factory Mode and where you can enable the USB debugging through the Developer mode and then easily remove or bypass or reset the Google Account Lock or Factory Reset Protection Lock. So here is the Samsung Combination file download link for J7 Max and this file can be flash using Odin3, and then follow the below steps carefully. Download J7 Max Combination file (link given below). Download Odin3 download tool (Link given below). Now open Odin and Load the combination file in AP Tab. Now flash the phone with combination file and then the phone will automatically restarts. Now you will see the phone desktop and go to the Settings and then enable Developer Mode. Now Enable USB Debugging Mode. That's all now the phone has unlocked and you can use the phone. So if you are facing difficulties to unlock/bypass FRP of Samsung phone then you can follow this tutorial and download all Samsung Combination file here, if you need any Samsung Combination file, then please ask through comments.